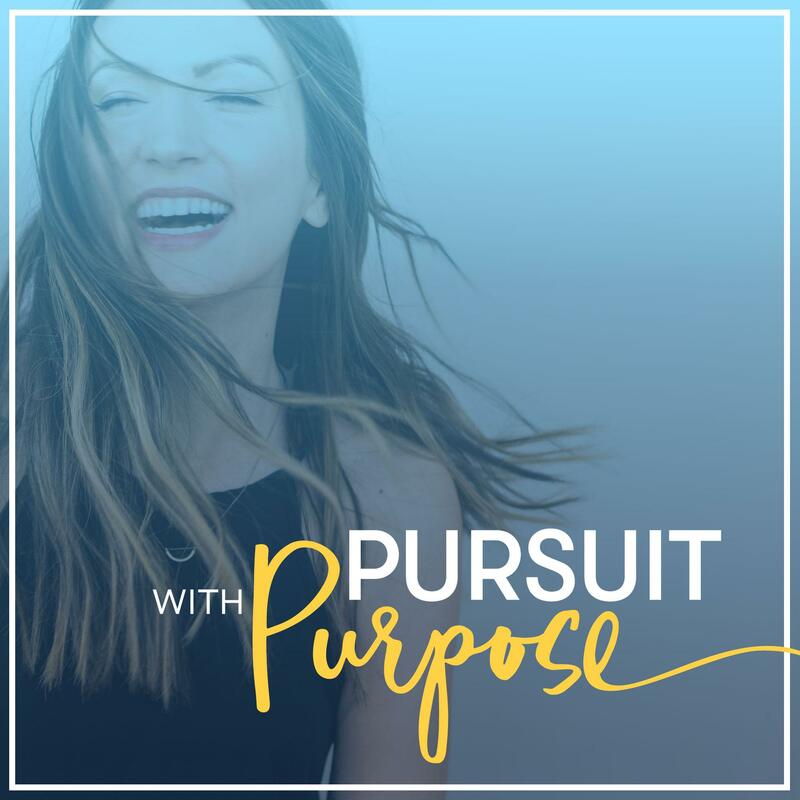 I am so excited to share this episode with guest Nataly Kogan. Nataly is the founder and CEO of Happier, which is a global learning platform and app that has helped more than one million people live happier lives. Her work has been featured in hundreds of media outlets including The New York Times, The Wall Street Journal, Tedx Boston and more. Today she is sharing some of the top tips from her latest book, Happier Now. Nataly really brings it here and she’s got the knowledge, the stories and the attitude to really help you make a transformation in your life! This episode inspired me deeply. I love the charisma and realistic outlook that Nataly brings to this conversation. 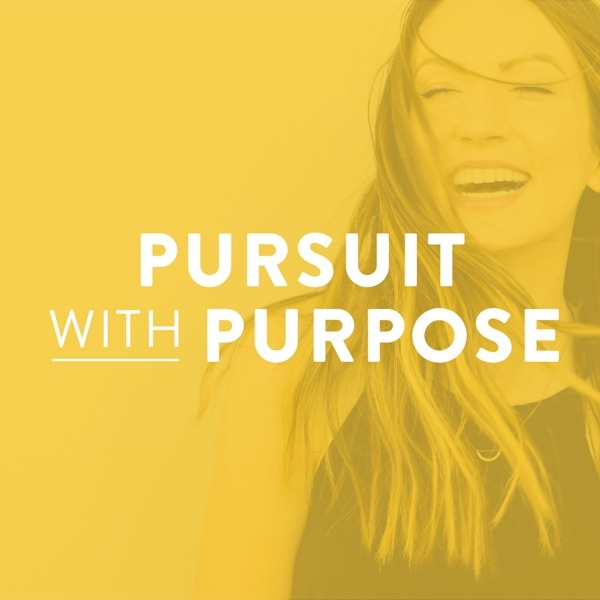 Not to mention, she shares tons of practical tips and advice for anyone who wants to live their happiest life, right now. You’ll also hear about how she came to the US as a refugee from the Soviet Union and ended up building an incredibly successful business, but it ended up being unfulfilling to her. Now she focuses more on finding joy and purpose in her life instead of chasing achievements. Can you relate to that? I know I sure can as I’ve totally been there too. This is one of my favorite episodes to date, and if you enjoyed it too and got something out of it, I would be so happy if you could take a screenshot of you listening to it on your device. Post it on your Instagram feed or stories, and tag me, @melyssa_griffin, and let me know how it’s resonated and helped you in your life!